Samsung Galaxy S III Not Launching At MWC 2012? Samsung has done incredibly well with their Galaxy range of smartphones, with the Samsung Galaxy S II being one of the most popular Android handsets available. We recently heard that the next generation Samsung Galaxy S smartphone would be unveiled at MWC 2012 next month, the Samsung Galaxy S III and also heard that the device would go on sale in April. 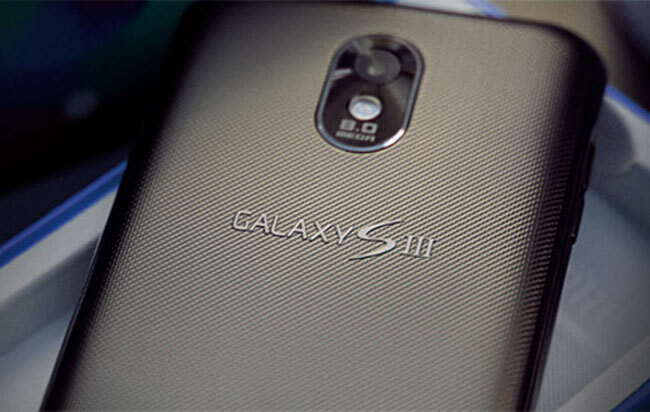 Now according to a recent report by The Verge, we may not see the new Samsung Galaxy S III debut at MWC 2012, as apparently Samsung has decided to delay the launch of the smartphone. There are no details on why Samsung has reportedly delayed the launch of the Galaxy S III, although it could be because the company wants to announce the device closer to when it actually ships. Samsung could be looking to avoid a long delay from when the device is announced to when it actually hits the stores, as last year the Samsung Galaxy S II was available in Europe, months before it rolled out in the US. So it looks like we may not see the new Samsung Galaxy S II at MWC 2012, although Samsung will probably have a number of other new devices, including tablets and other new smartphones to announce.